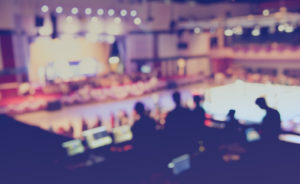 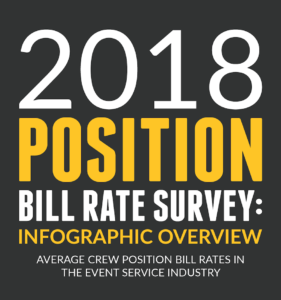 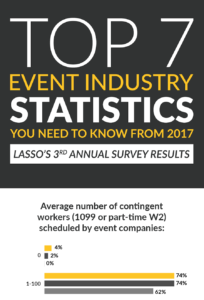 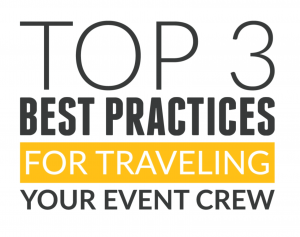 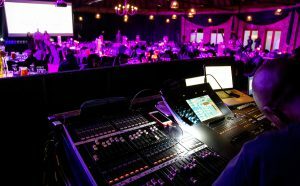 The past year has brought many changes to the event services industry. 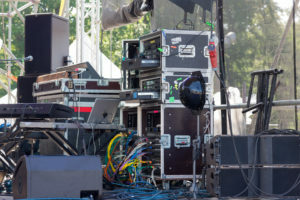 Whether it’s more W-2s being issued than 1099s due to misclassification concerns or more companies automating their time capture processes to stay compliant, how event companies manage their labor has seen plenty of shifts. 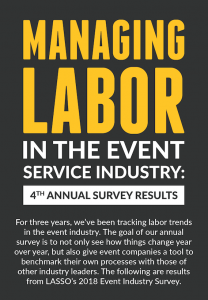 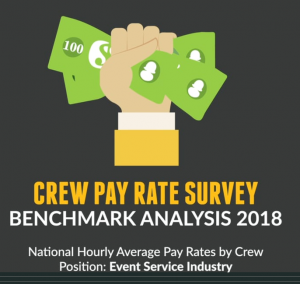 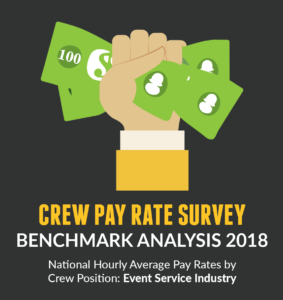 In our 2nd annual labor management survey, we asked leaders in the industry to tell us what issues they come across when scheduling and managing their crew. 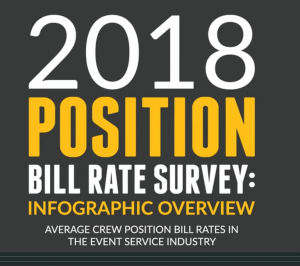 To get a full, in-depth picture of all the trends, benchmarks and industry standards discovered in this survey, check out the above video! 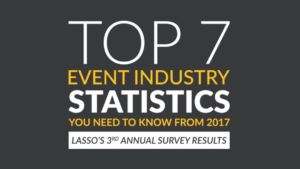 You can download all results here.